Rini with her friends. . HD Wallpaper and background images in the Sailor Mini moon (Rini) club tagged: chibiusa sailor chibi moon rini sailor mini moon. 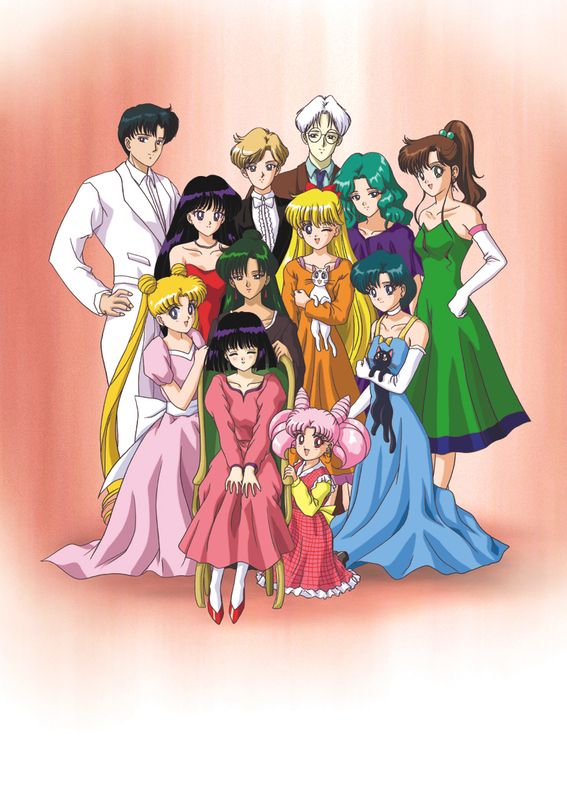 Cool Rini, Hotaru and Raye look beautiful.